Paul Ryan says he won't be a candidate for speaker after Kevin McCarthy's dropout. Will Paul Ryan Jump Into the Speaker’s Race? He Says No. 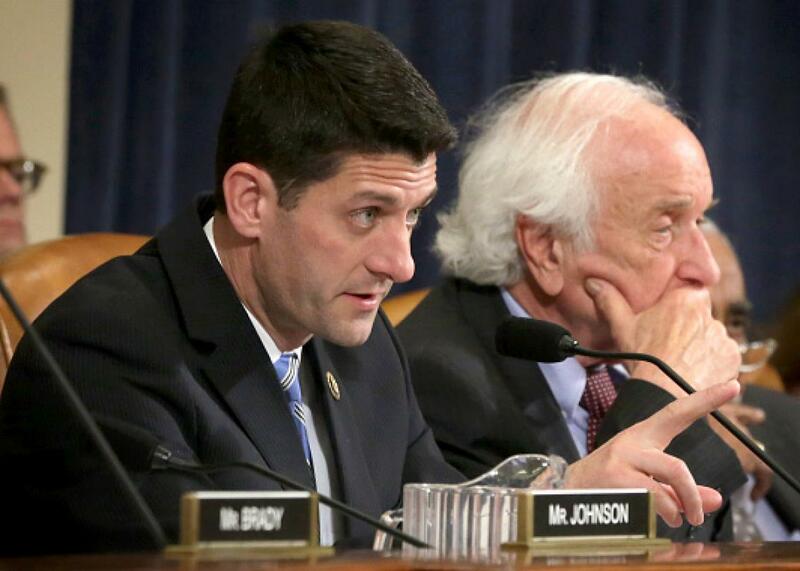 Rep. Paul Ryan at a House Ways and Means hearing on April 22, 2015, at the Capitol. Kevin McCarthy is the best person to lead the House, and so I’m disappointed in this decision. Now it is important that we, as a Conference, take time to deliberate and seek new candidates for the speakership. While I am grateful for the encouragement I’ve received, I will not be a candidate. I continue to believe I can best serve the country and this conference as Chairman of the Ways and Means Committee. Current Speaker John Boehner has said he plans to step down by the end of October.